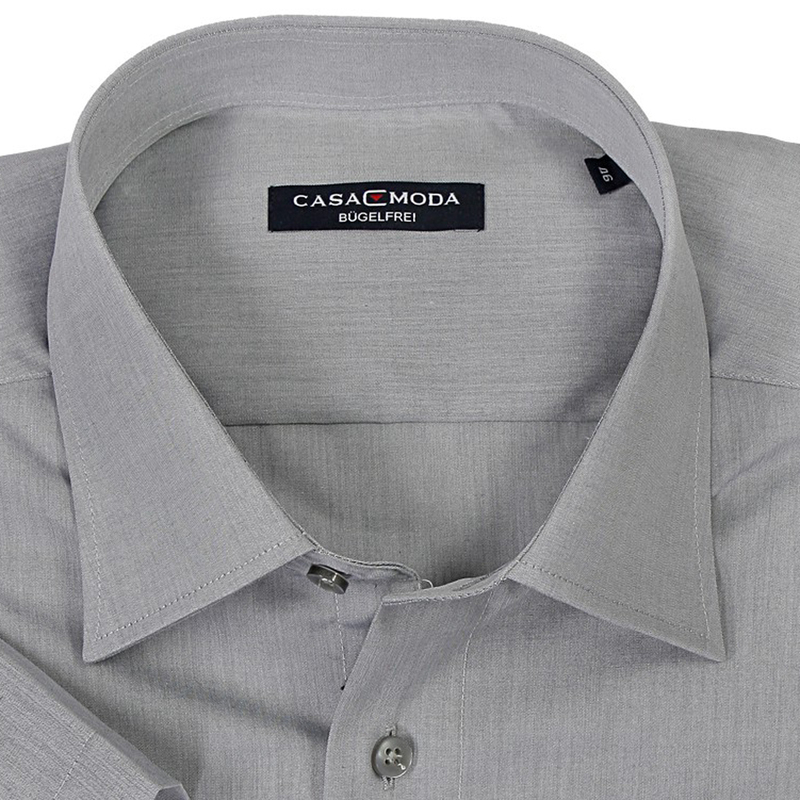 The gray shirt from CasaModa is available in large sizes. 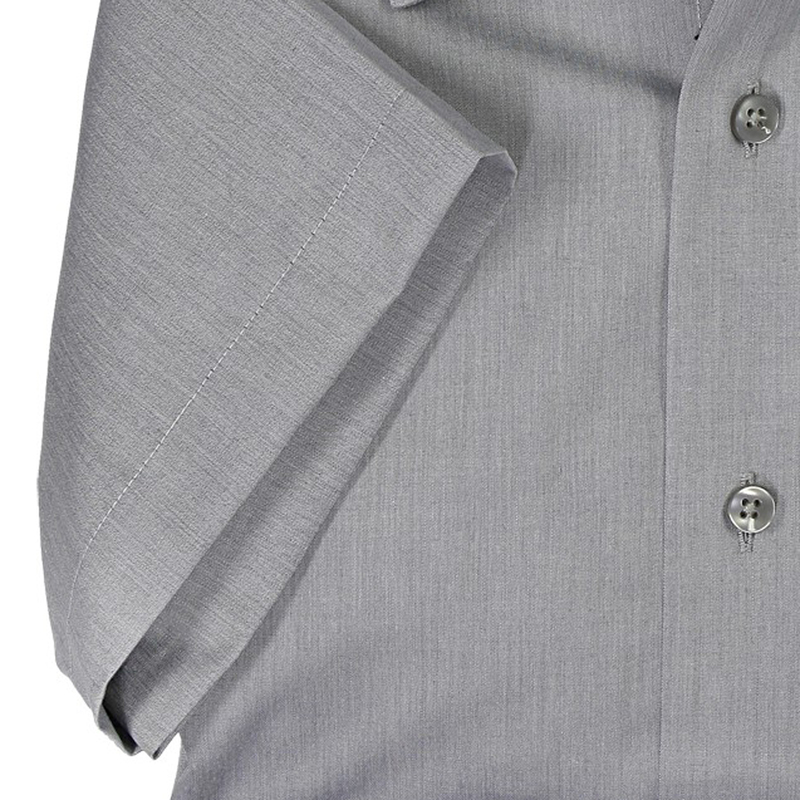 The shirt has a comfortable cut and is made of comfortable cotton. On the breast pocket there is a small logo embroidery.